The Traralgon Tennis Association is very proud to run two successful Night Tennis Seasons. The Summer Season runs from February through to Early May. The Spring Season runs from September through to Early December. 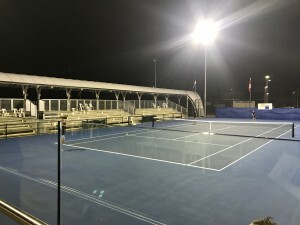 Night Tennis is played from Monday through to Thursday evenings. 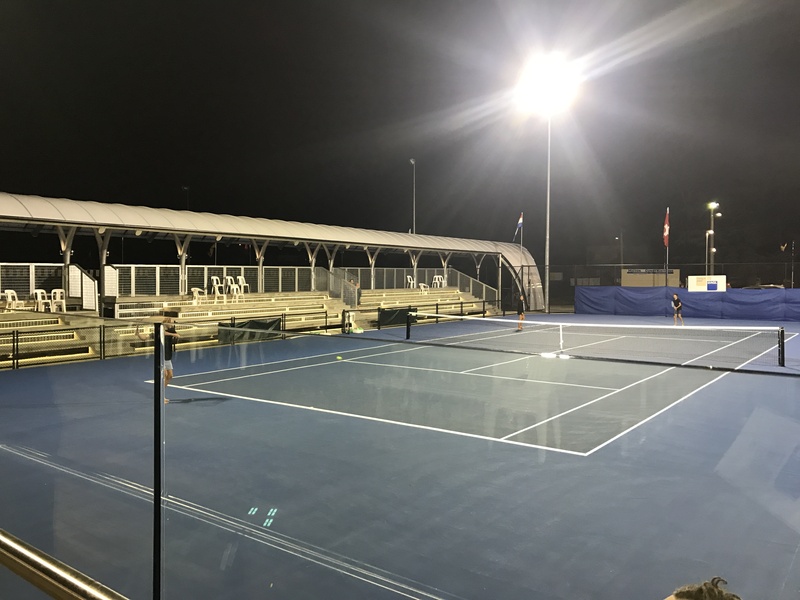 Mixed teams consist of 4 players, 2 Men and 2 Ladies and players play three, 6 game sets. 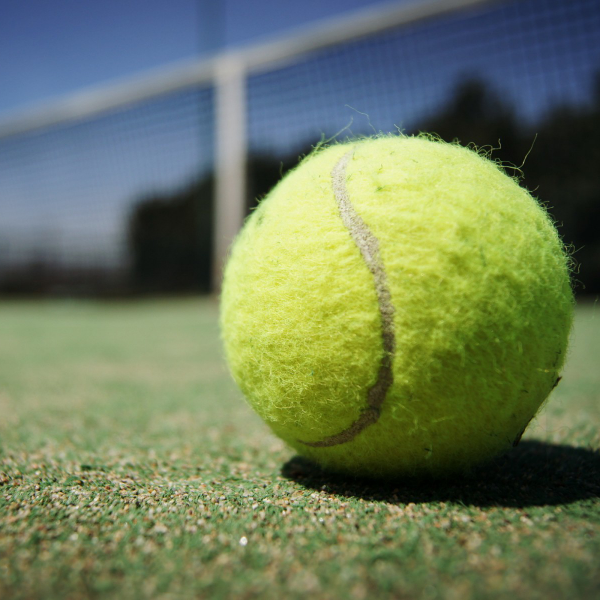 Men’s doubles teams consist of four men and play three, 6 game sets. 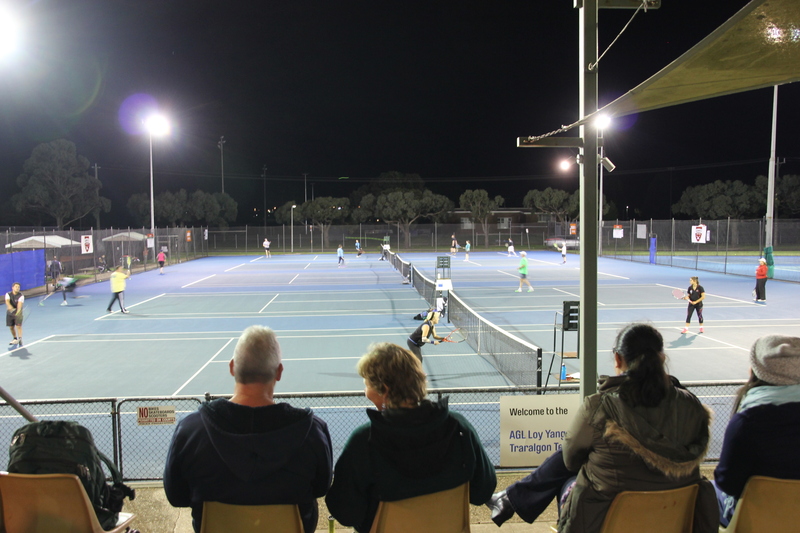 All Twilight Tennis Players are required to become Members of the Traralgon Tennis Association. Team or Individual Entries are welcome. 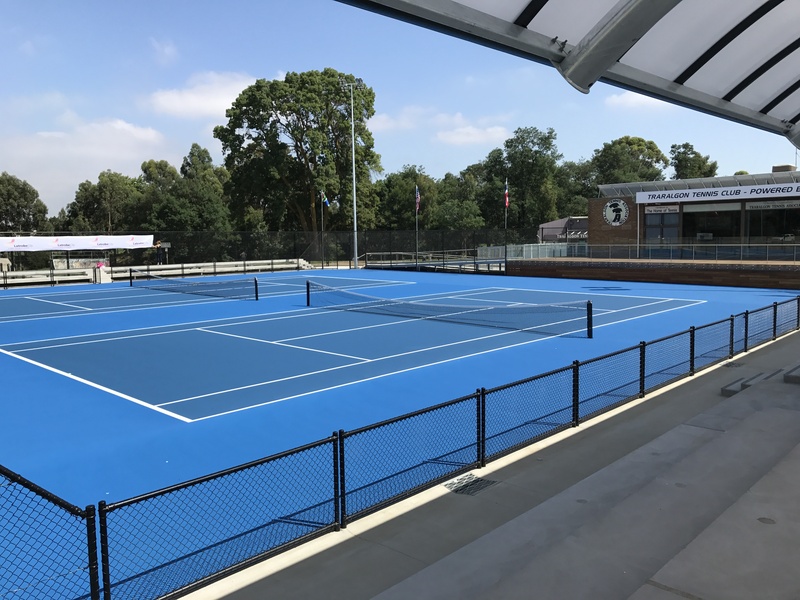 Please email Susie on sec@traralgontennis.com OR CALL 0448 551 610 for further information.